"Use your fingers because the warmth of your hand just allows your foundation to blend well with your skin, so it doesn't look like it's sitting on top of your face and it's not cakey." And when... Now slip out to the sidewalk with your mirror and, in the natural (probably unflattering) light of day, see which swipe disappears into your skin. That's the foundation to call your own. Head back into the store for your concealer, which should be just one shade lighter than the foundation. When you have determined your skin complexion intensity, skin undertones and your skin type, you are now ready to match your foundation. 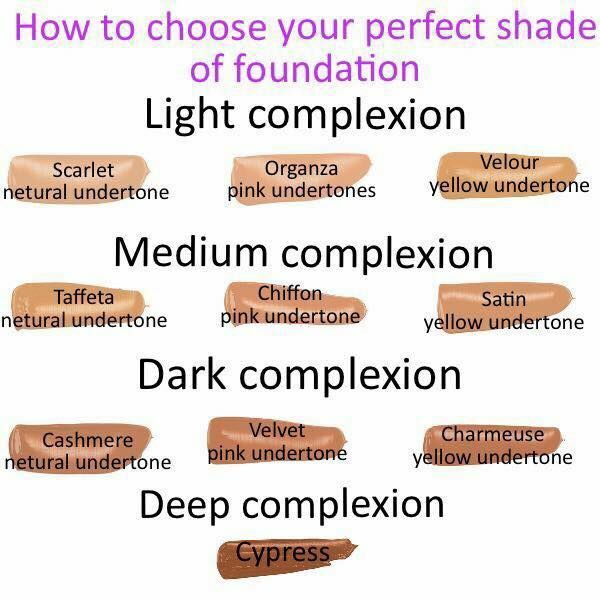 The makeup brands usually have named/numbered their foundations according to complexion, undertones and types (e.g oily, dry, normal) to make it easy for people like us. Always ask for a sales assistant/beauty adviser to help you to select the best …... Here’s h ow to Match Foundation to Your Skin Tone: Once you’re sure of your skin’s undertones it’s time to go shopping. If you’re a newbie, your best bet is to choose a foundation that clearly labels the undertone for you. Here’s h ow to Match Foundation to Your Skin Tone: Once you’re sure of your skin’s undertones it’s time to go shopping. 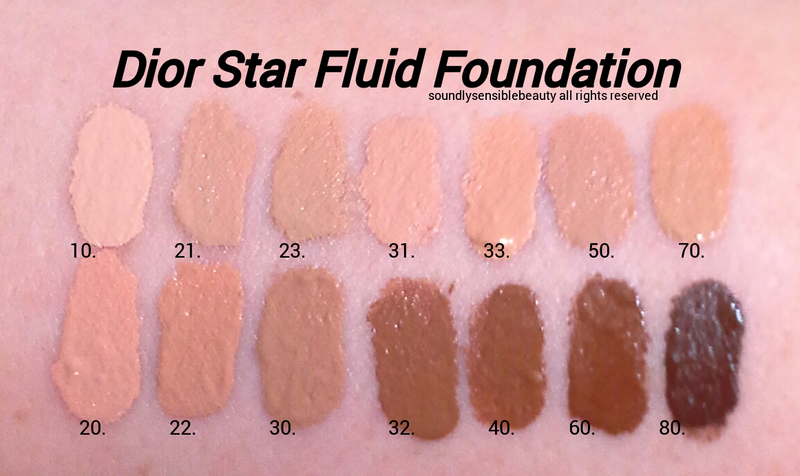 If you’re a newbie, your best bet is to choose a foundation that clearly labels the undertone for you. how to find orthogonal eigenvectors Finding your flawless foundation match is about getting two things right, knowing your skin tone – are you fair, light, medium, tan or rich – and determining your undertone; there are three main undertones to choose from! The latter seems like it would be a mission to figure out, but it’s actually easy when you ask yourself the right questions. No more guessing!! There’s an EASY way to find the perfect foundation match for your skin tone. Sponsored by Sephora inside JCPenney. When it comes to makeup, I keep it pretty simple. 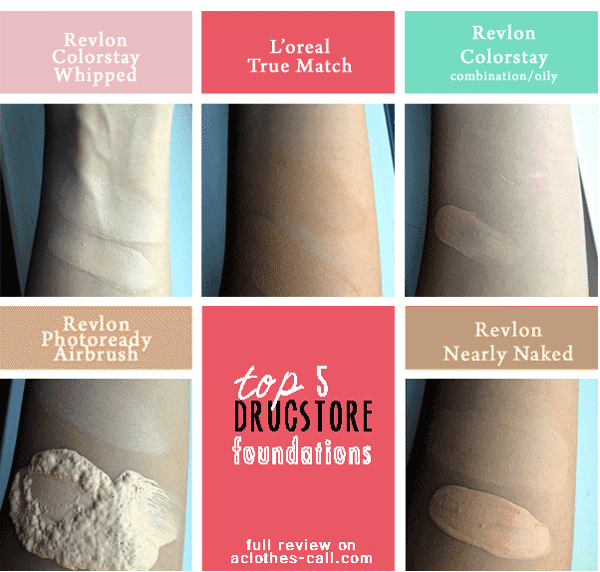 8/03/2015 · I know it hard sometimes to find the right foundation for your skin, so I thought I would share my favourite products and share my tips on picking and choosing the right foundation.